Home / wusu / WUSU no.3 – a DVD and CD pack. View Basket "WUSU no.1 – a DVD and CD pack" was successfully added to your basket. 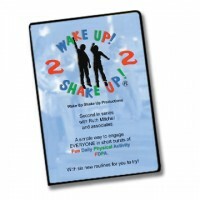 This is the 3rd in the series of 4 progressive DVD packs. 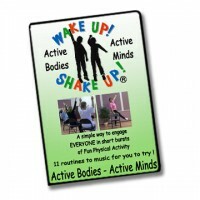 This pack contains 2 ACTIVITY DVDs and a music CD Plus. This is the 3rd in the series of 4 progressive DVD packs. This pack contains 2 ACTIVITY DVDs and a music CD Plus. As before the routines are based around 7 core skills to help enhance and refine still further the children’s movement development. DISCOUNTS may be available for bulk orders. Please contact us for details. 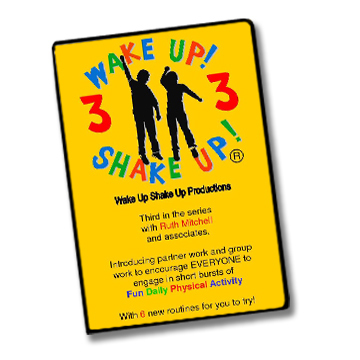 Introduction for teachers/leaders, 3 routines (step-by-step breakdown then full routine) and a ‘cool down’ suggestion. 3 further routines including a new GROUP/PARTNER one to challenge you! Great fun! The 7 core skills are demonstrated again too.